New teeth are one aspect of early life that let you know your child is growing and developing. 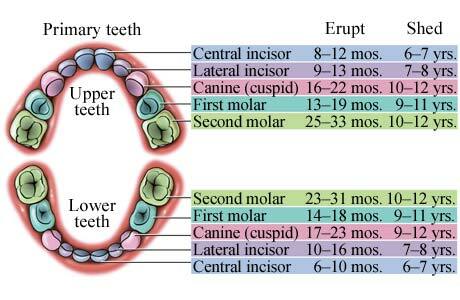 All kids grow and change at different rates and the same is true about tooth development. The process of exfoliation and eruption continues through 12 years of age. 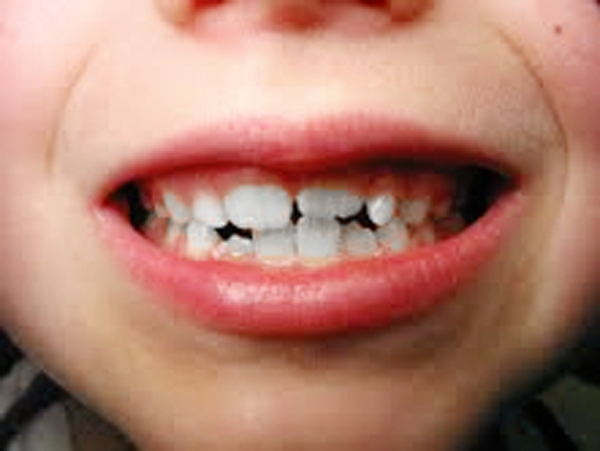 Including the 3rd molars, which later develop around age 18, the average person should end up with 32 adult teeth. 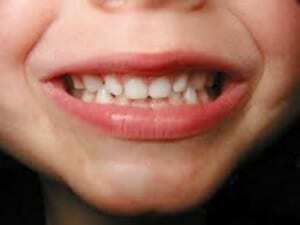 It is important that your child receives routine dental examinations to monitor tooth eruption timing and sequence. If you have any questions about your child’s tooth development, feel free to call Dr. Saunders, an Asheville Dentist, at 828-277-6060. 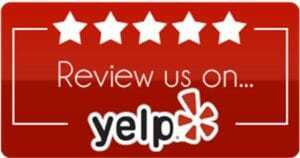 Previous post: Welcome to the Asheville Family Dentist Blog!